The trademark of Stems is our one-of-a-kind designs. 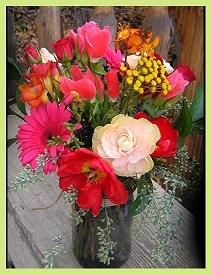 As a local florist, have the largest selection of fresh-cut flowers in Evergreen from local Colorado growers, California, Oregon, South America and Hawaii. We shop daily at our Denver markets for the freshest and most vibrant blooms available. Keep in mind, these photos are a taste of what could be ... flowers can vary in color and variety with each season. But be assured, each design will convey the feeling you wish. 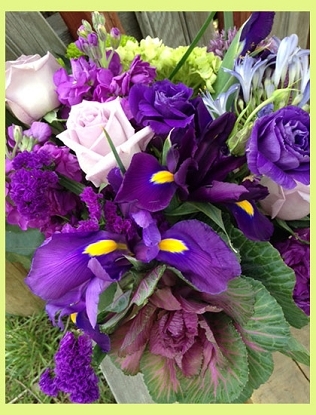 We provide daily deliveries, weekly flowers for business and private clients, weddings and events. We keep a large selection of house plants and succulents and making succulent gardens is our favorite! You are also welcome to bring in your own container for us to fill.